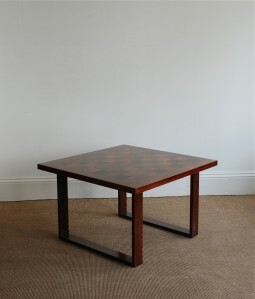 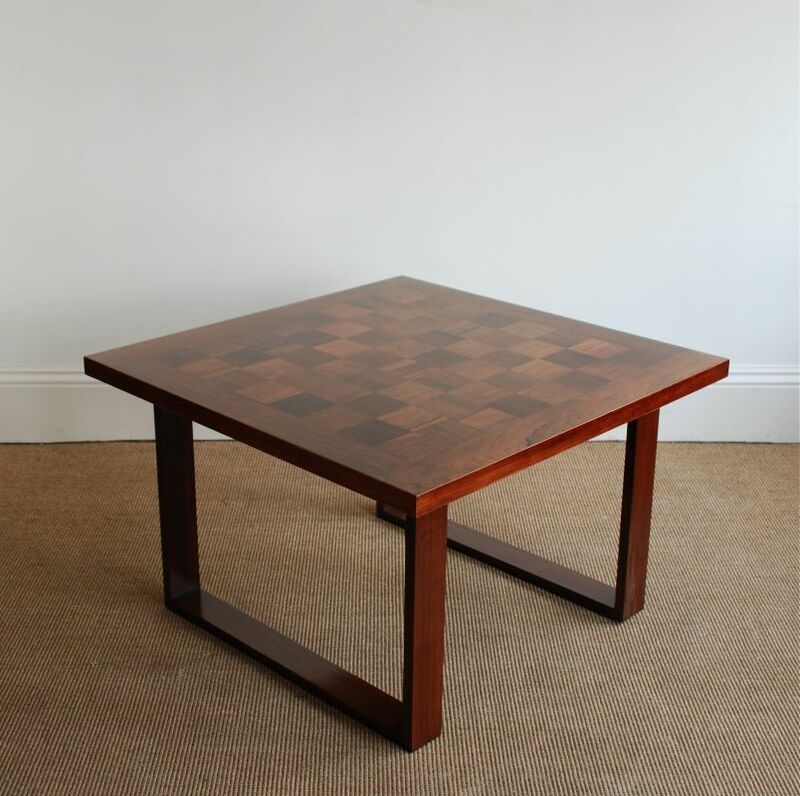 Poul Cadovius was a very prolific Danish furniture designer and this table is one of his most recognised pieces. Constructed in rosewood and using squares of veneers of opposing grain to form a very attractive top. The table was made in Demark by France and Company, in the 1960s. 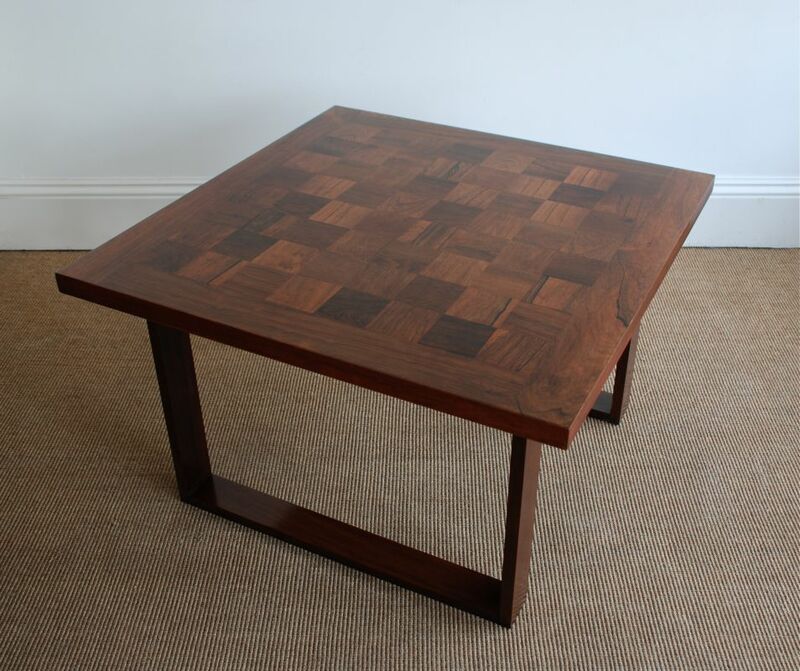 The measurements are 80 cm wide, 80 cm deep and 50 cm high.